For skins that are sensitive and prone to acne problems, selection of suitable makeup product is very important. You cannot experiment with all beauty products…it will result in skin breakage and pimples instantly. 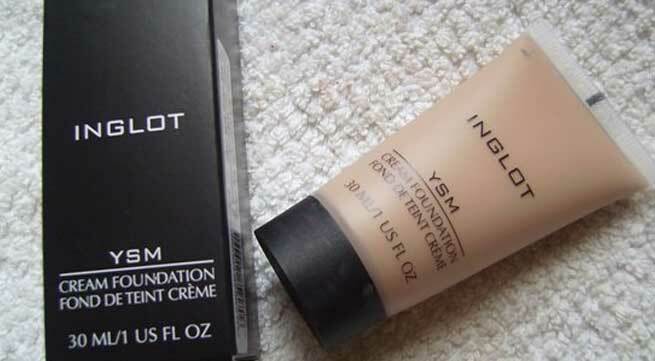 Talking about foundation, it is mostly used as the base of our makeup process, thus making it extremely important for you to select the best one. 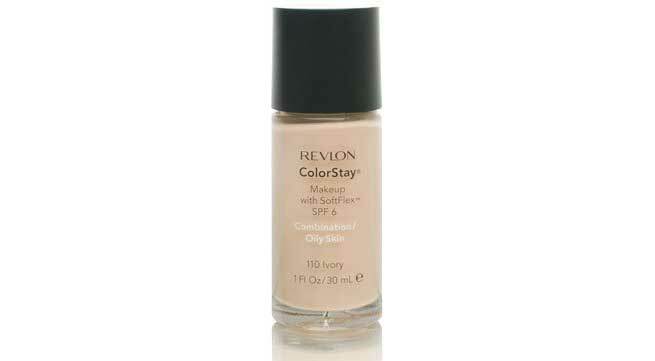 With oil free effect that is long lasting and soft on sensitive skin, this Colorstay Makeup foundation from Revlon is also provided with SPF 6, making it a handy choice in sunny days. It also controls skin damage, dark circles and pimple formation in an effective way. 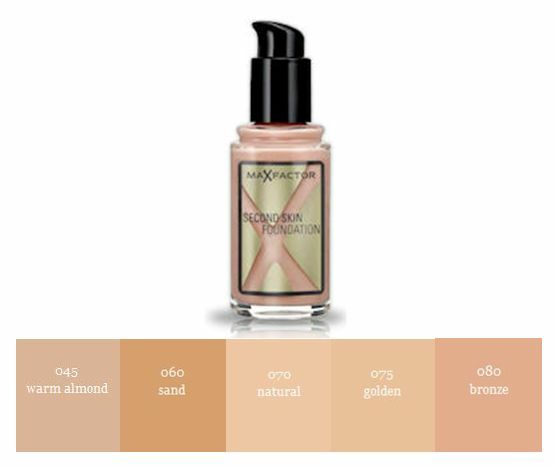 Excellently suited for oily and acne prone skin tone, this mousse foundation is available in matte finish that gives you a radiant look instantly. Its velvette soft and creamy texture not only makes your skin silky but also provides with 13 different shades to select from. 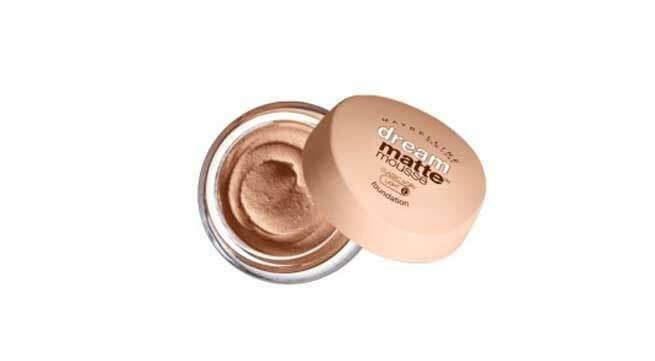 Flaunt a trendy look to admire with help of this dream foundation from Maybelline. 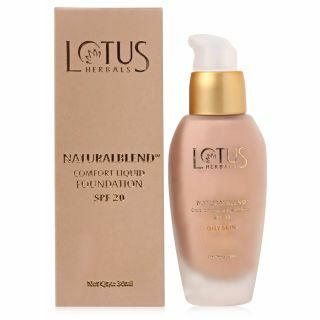 Smooth and even in look, this foundation exhibits a healthy mix of natural ingredients that are suitable for dry, oily and acne prone skin variety. 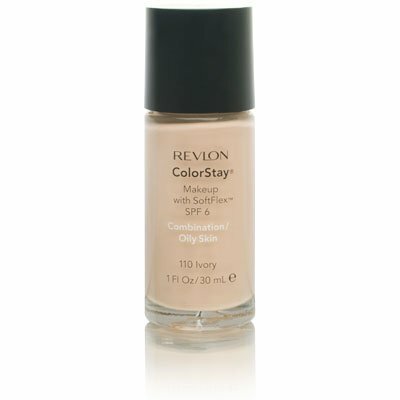 It successfully covers all dark patches, scars and redness, adding life to dull skin tone instantly. 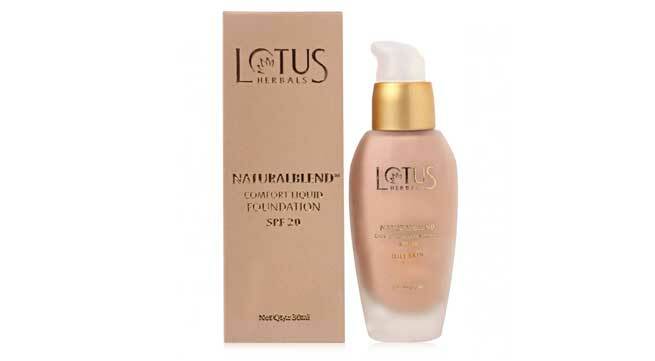 Lotus Herbal brings another affordable and exciting foundation for oily skin type that adds to your beauty without pinching on the pocket badly. Its herbal ingredients make this product absolutely safe with no side effects to worry about. 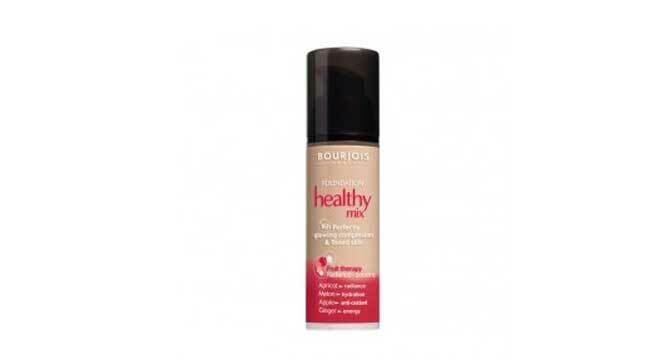 It has a creamy and smooth texture that gets evenly absorbed in the skin, giving you long lasting full coverage. As the name itself suggest, this foundation is suited for young skin that needs special care to avoid pimples, acne and scar marks. Its creamy finish gives your face a blemish free look and is available in 13 different shades to suit your skin tone at its best. It is oil free and can be used as your daily wear that adds a natural glow to your look. 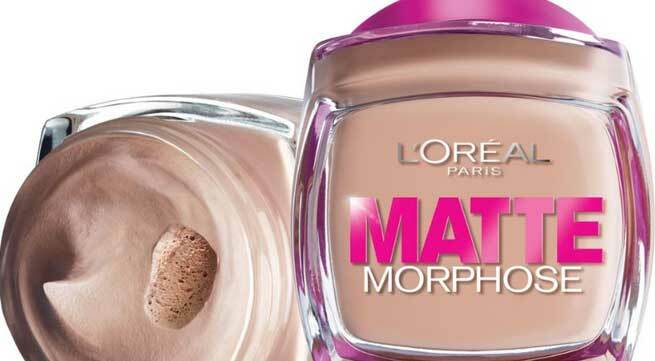 For oily skin, this matte finish foundation of L’Oreal Paris is the ultimate choice to try out. 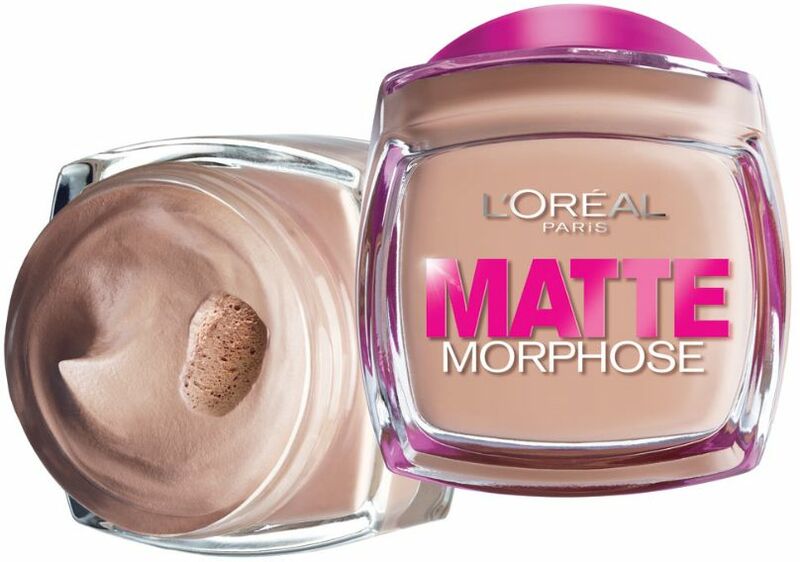 It is light weight and creamy in structure, thus blending to your skin evenly without any cracks. Moreover, the foundation is long lasting (10 hours) and without any smell, making it a regular wear among professional women. 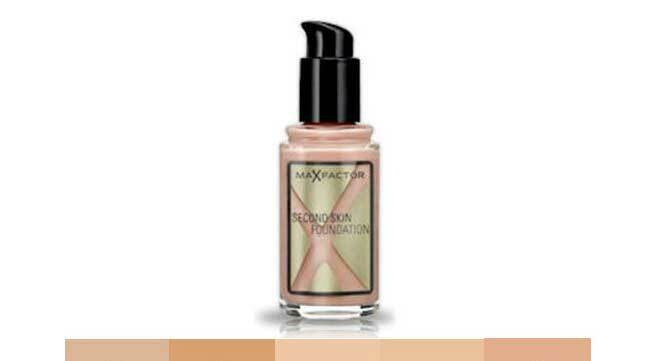 Formulated and composed to suit your acne prone skin perfectly, the Max Factor Second Skin Foundation works wonder in repairing and revitalizing the skin in a proactive way. It maintains the natural skin color without revealing any scar or blemish marks.